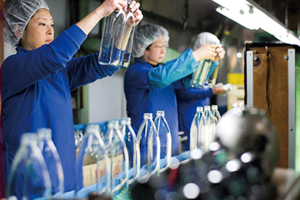 The "Global Socio-Economic Council (Gsef)" was held in Montreal, Canada from September 7th to 9th 2016. 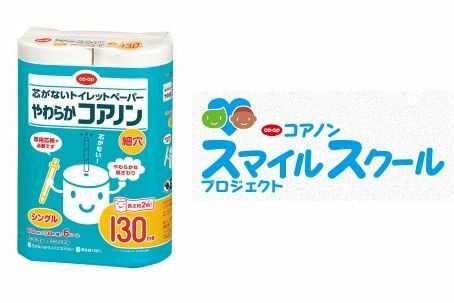 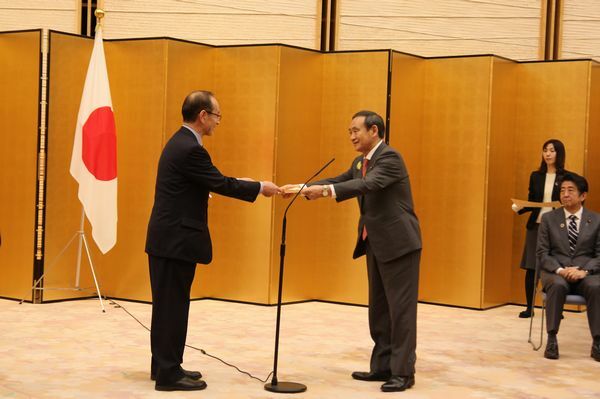 Six people from Seikatsu Club Consumers' Cooperative participated with about 1,500 people from 330 cities in 62 countries. 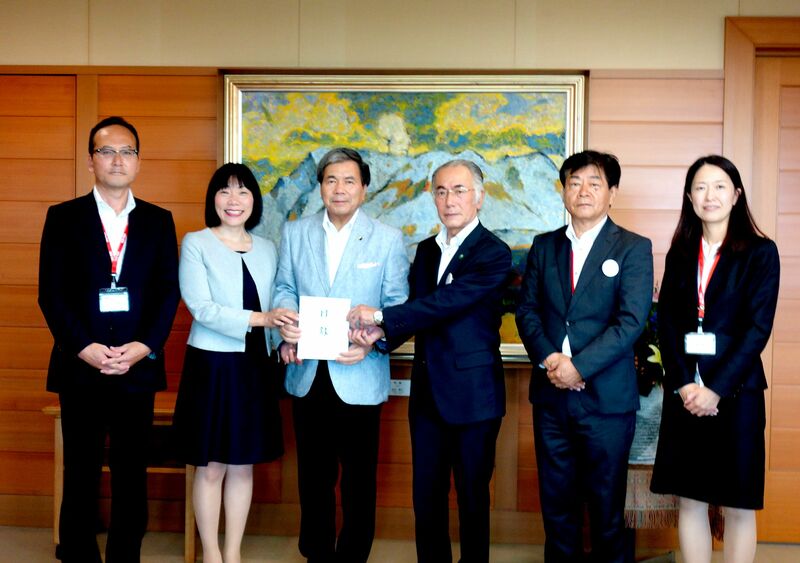 From April 15 to October 31, 2016, co-op members from 122 consumer co-ops and business federations responded generously towards the fund-raising for the victims of the 2016 Kumamoto Earthquake, realizing a total amount of 1.09 billion JPY. 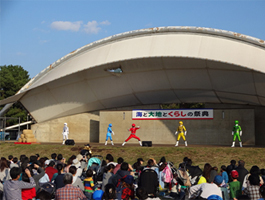 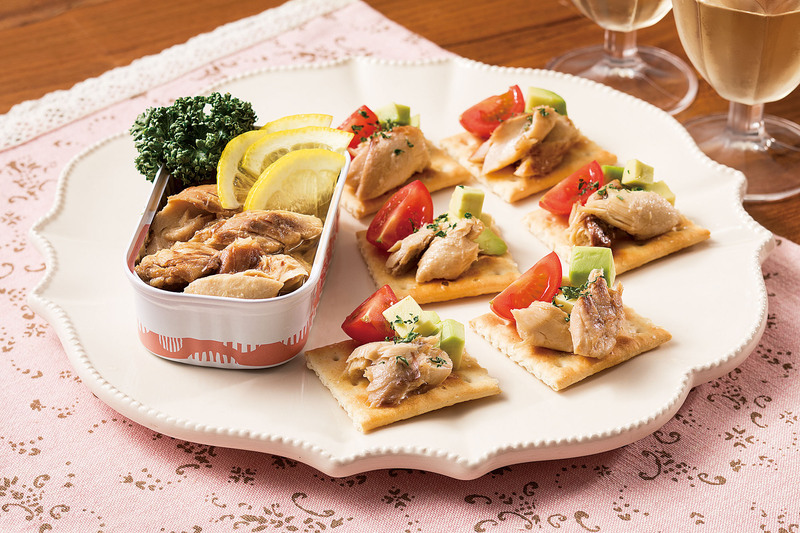 The Chiba Prefectural Cooperative Promotion Council made up of JA Group, the Fisheries Co-op, the Forestry Co-op and the Consumer Coops in Chiba Prefecture, on November 6, held the 27th Chiba Prefecture Co-operative Festival in collaboration with NHK Chiba Broadcasting Bureau. 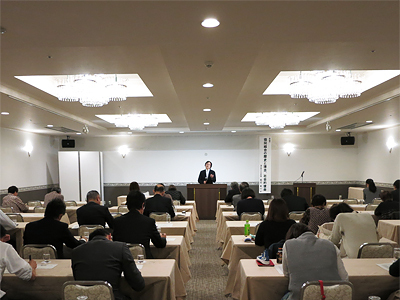 Yamagata Consumers' Co-operative Union held the 2016 "Co-op School". 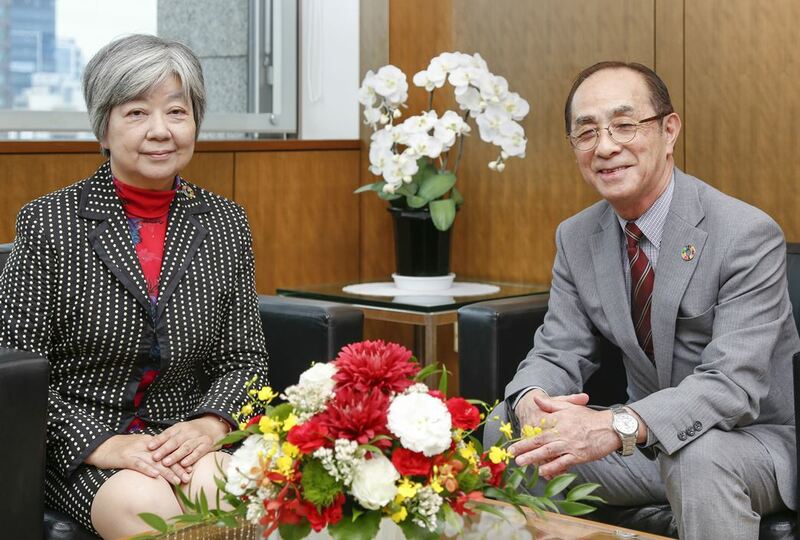 JCCU submits opinion concerning the "Guideline for SDGs Implementation" to the Sustainable Development Goals Promotion Headquarters responsible for implementing sustainable development objectives. 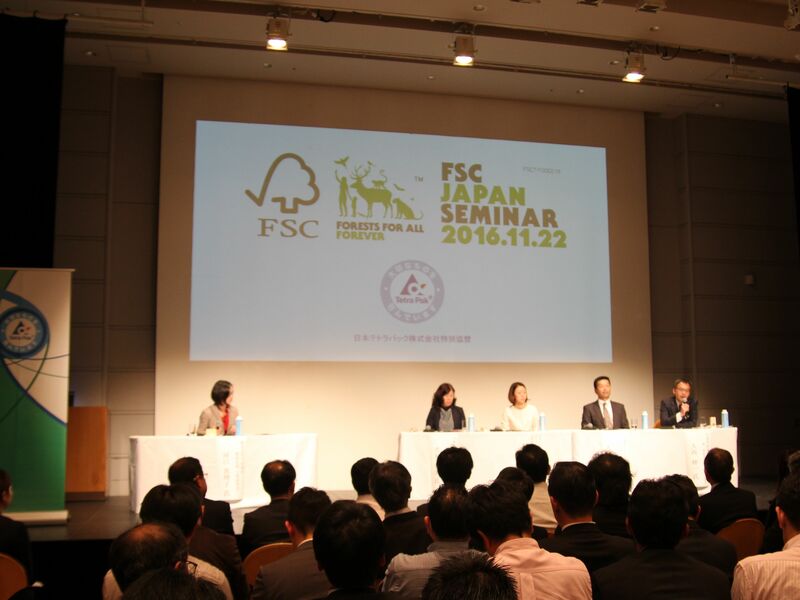 JCCU participated in the FSC Japan seminar held on November 22, 2016. 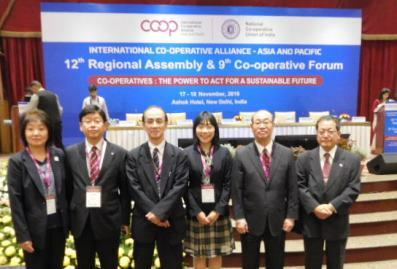 The 12th International Cooperative Alliance AsiaPacific (ICA-AP) Regional Assembly and the 9th Cooperative Forum together with related meetings were held and JCCU participated. 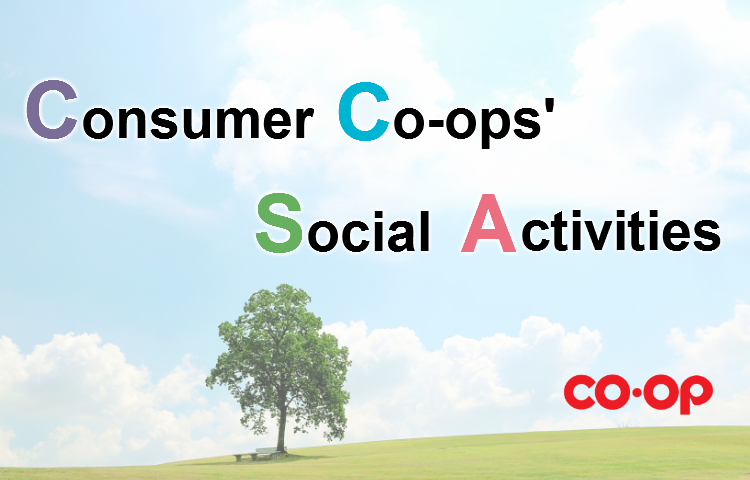 JCCU summarizes October 2016 business turnover of 65 community-based co-ops nationwide operating stores and home delivery service.